The debate about which year was the “best” or “worst” has begun online. When it comes to music, 2018 has been an interesting time. From 4 track EPs to bloated albums, 2018 was another year of musical contributions wherein a blossoming new school of talent joins the ranks of artists who have been strengthening South Africa’s music industry for years. This country has the most unfortunate habit of citing musicians as “up and coming” for an amount of time that makes the moniker uncomfortable to all who see it. FAKA, comprised by Desire Marea and Fela Gucci, is a prime example of the title’s poor application. 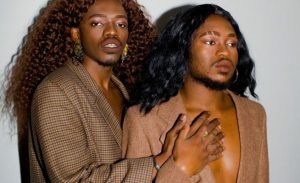 Their 2018 release of AMAQHAWE, coupled with international recognition from the likes of Donatella Versace made for a brilliant year. 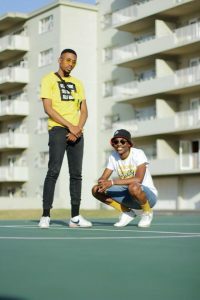 Their sound, a blend of what we know as traditional gqom, dance, and alternative music overall, has created a striking style of performance artistry. 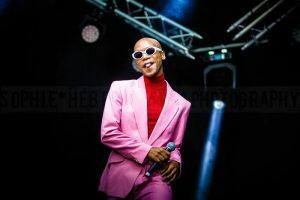 Accompanying them in the niche is Nakhané, with the release of his “debut” album You Will Not Die (previously, the artist released music under the stage name Nakhane Touré). While he’s been known to the industry for years, his latest musical offering brought him to the forefront of mainstream media’s attention. Sporting twelve featureless tracks, Nakhane serenades listeners with his gospel-inspired vocals, the somewhere between grungy and heavenly instrumentals, as well as his candid lyrics. Finally, on the topic of performance art, Petite Noire stunned audiences with his latest release, La Maison Noir, a visual EP. His attention to nuance and styling, in conjunction with his powerful stage presence, have made 2018 a brilliant year for the singer. 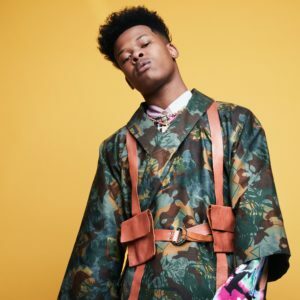 A rapper who represented his home flag high and wide this year was Nasty C. Strings & Bling, the rapper’s third studio album, featured the likes of American rapper A$AP Ferg and South African singers Rowlene and Kaien Cruz. Strings & Bling was celebrated by many, though he didn’t stop there. This year, he launched his own label, Tall Racks Records. In fact, his first signee, Rowlene, dropped her second full length project, The Evolution of a Robot: 2nd Edition. Including appearances from Family Tree’s Nadia Nakai, Wrecking Crew’s A-Reece, and Big Star Johnson, the pop album puts Rowlene on the list of women in music to watch! Nasty C further played a role for another woman’s moment in hip-hop…Boity. He collaborated with the presenter turned performer when she burst onto the music scene with “Wuz Dat”. The mixed reception to her song had much to do with the ambiguity of her career choices and her lyrical stylings, as well as debate around the identity of her alleged ghostwriter. Nevertheless, she played the game and reaped the benefits through a nationwide tour for her single; even raking in a South African Hip-Hop Awards nomination. In the last few months of the year, we have seen new releases from Frank Casino, KLY, and Reason to name a few. As if they were each trying to get new work out in time for every publication’s “best of the year” assignment, their projects were served to the public in November. For Frank Casino, this latest project is his second of the year. This month, he released a four track EP, Heroes of Tomorrow, featuring his most recent single “Come Alive”. 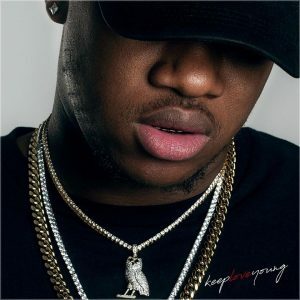 However, it has been met with slight controversy over uncanny similarities between Frank and Cassper’s “Sudden” in comparison to Lil’ Baby and Moneybagg Yo’s “All Of A Sudden“. Ambitiouz Entertainment has seen hard times over the past two years with regards to their artists. From musicians jumping ship to rumors of disgruntled artists, they still maintain powerful musicians under their roster. One of whom, KLY, recently debuted his self-titled album, Keep Love Young, featuring Wichi 1080’s unmissable production style throughout. Given its newness, it would be unfair to pass judgment at present. Nevertheless, after spending over a year at Ambitiouz without a project, anyone questioning his talent has more than enough to consider when speaking on his musicality. On the other side of the spectrum, Reason’s Azania boasts heavyweight features like Kwesta, Mick Jenkins, and more. Similarly, it’s too soon to anoint the album with any title, though it is fair to prudently note that it was well produced and executed. If Azania receives the attention it is due and is well presented to the country throughout the next few months, he could have another big ‘moment’ in music next year. It goes without saying that AKA had the most explosive and rewarding year in music. 2018 has been good to him; from his single “Beyoncé” offering insight into his tumultuous relationship with Bonang Matheba, the breakout song, “Fela In Versace”, energizing many club goers and radio listeners, to the climax of his album, Touch My Blood, being certified platinum. 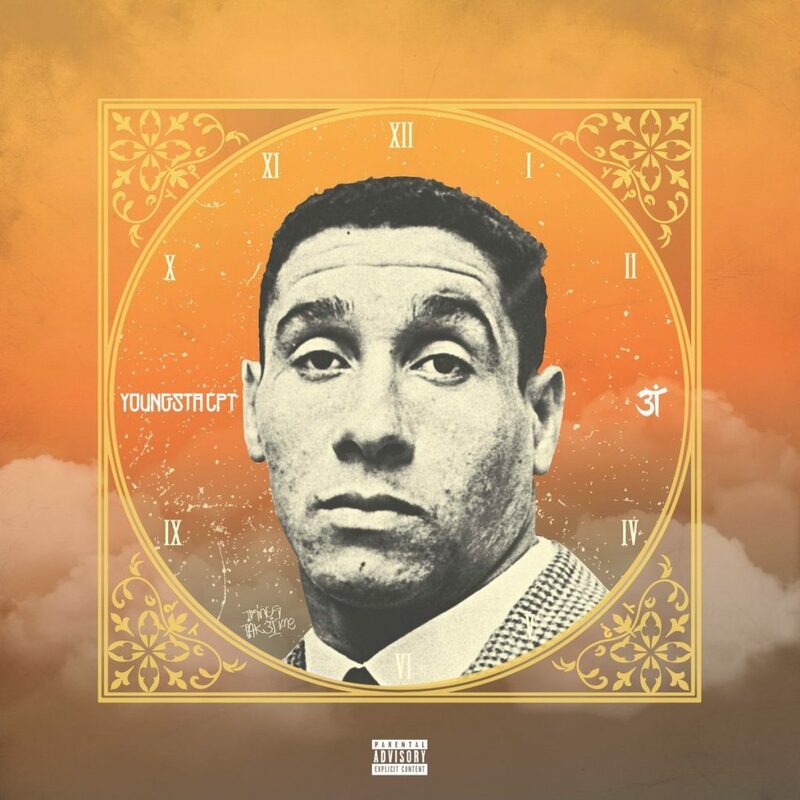 Granted his business and personal relationships have been the cause of commentary around the enigmatic rapper, yet the music took center stage throughout. Muzi, fondly known as the Zulu Skywalker, also had a stellar year. His debut project Afrovision has taken him around the country, performing on some of South Africa’s biggest stages, as well as gigging abroad. His cult following makes his music that much more enjoyable as there was seemingly a community in which his fans could enjoy together. 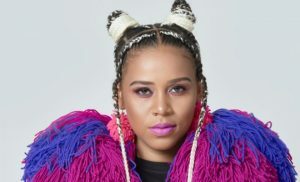 When speaking of amazing years, Sho Madjozi has earned her mention. She is arguably the media’s darling; with her bright colored and avant-garde, yet unapologetically Tsonga, fashion statements. While fans await her album, the rapper has been entertaining the world, with her 2018 smash hit “Huku”. One artist who was shortchanged by industry politics is Fifi Cooper. Since leaving Ambitiouz, this year she debuted Take Me Back, a 21 track album wherein the rapper taps further into her Motswako background. Offering beats that questionably resemble pop songs like those of The Weeknd and Ciara, she collaborated with artists, like TuCrack and Moozlie, to bring their own stylings to the proverbial altar. Moozlie is another artist who dropped not once, but twice this year, a mixtape and an album, titled Versus and Victory respectively. Still calling upon her kwaito feel rap style, the beat production breeds a sense of nostalgia. If we personified South African Hip-Hop as the gluttonous uncle at family functions, Bougie Pantsula must be the favorite nephews because they served a heaping plate of pantsula content from their self-titled mixtape. Matt Ryan’s seemingly effortless ability to produce the perfect sound for Jabba’s kasi cool flows, and their mainstream visibility by way of their collaboration with Markham’s, make this duo “one to watch.” We could go back and forth over whether or not mainstream visibility is important. Otherwise, we can accept that in order for artists to forge a path a music industry as fickle as ours, visibility is important. Langa Mavuso, the Liminal Sketches Soul singer, is testament to this. While he grabbed attention in 2016 with his single, “Home”, the track made a reappearance as the wedding anthem for The River. Much like Soul, R&B music is going to shine even more next year; especially on the indie front. 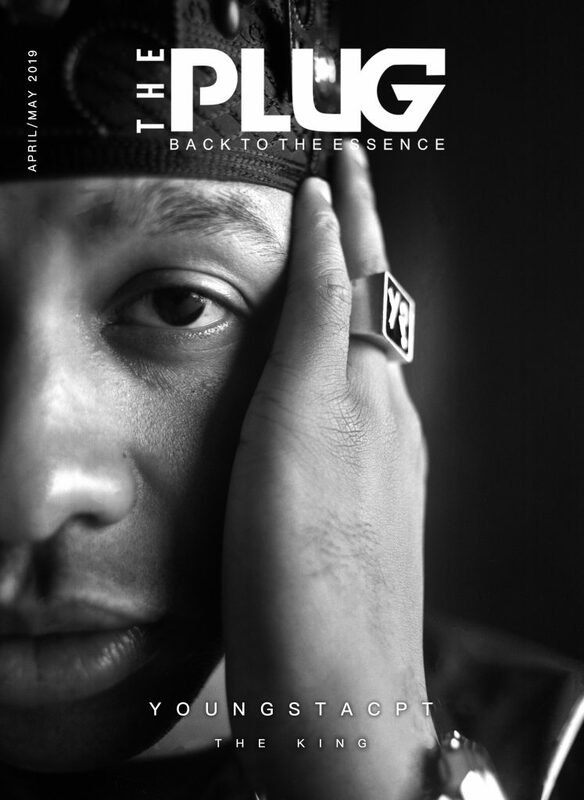 Tron’s PANGEA gave South Africa a blend of poetry and prose while delivering moody instrumentals that only assisted in the elevation of his lyricism. Naye Ayla, the “Waves” singer, has titillated audiences with her social media feed, gentle music, and strong performances in the Gauteng area. Naye is set to have a stellar 2019 as fans wait in anticipation of her next single and music video, “Mercury”. A member of the alternative pack of new school musicians is Espacio Dios. 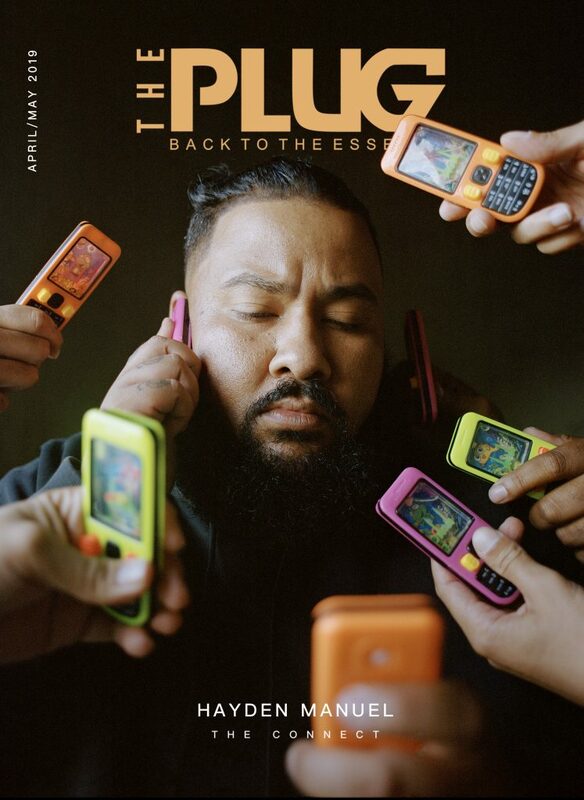 Dios, with a hint of mystery, cool, and his percussion laden album, Percussive Planet, was a bold participant in the alternative/hip-hop scene this year. 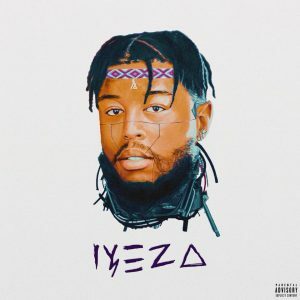 The music man collaborated with the likes of Una Rams and Anatii; the latter of whom also released a project this year.. After an explosive on-air interview with Masechaba Ndlovu, Anatii’s personal life became social media fodder for a brief period, but his album, IYEZA, rang through the noise. Taking sonic cues from traditionally South African music, Anatii solidified his niche – not that it was under threat in the first place. In 2017, a certain rapper flowed over a beat saying, “your favorite rapper is a pop star darlin’.” While it may have been intended as a diss, pop stardom isn’t always a terrible thing. By definition the ‘pop’ genre is music “relating to popular music;” and with no disrespect, Una Rams became a pop star in 2018. In fact, he is the self-proclaimed Venda Pop Star. His eight track EP, Wavy Baby, was his first release with the Soulistic and Airborne record labels, increasing his mainstream popularity. Sporting features from South African singer Thabsie, Ghanaian producer C-Tea, Nigerian singer Seyi Sheyi, and yours truly, the EP solidified the young talent’s place in the South African music scene. Making a mark and proving one’s worthiness to be celebrated seemed to be a theme this year. 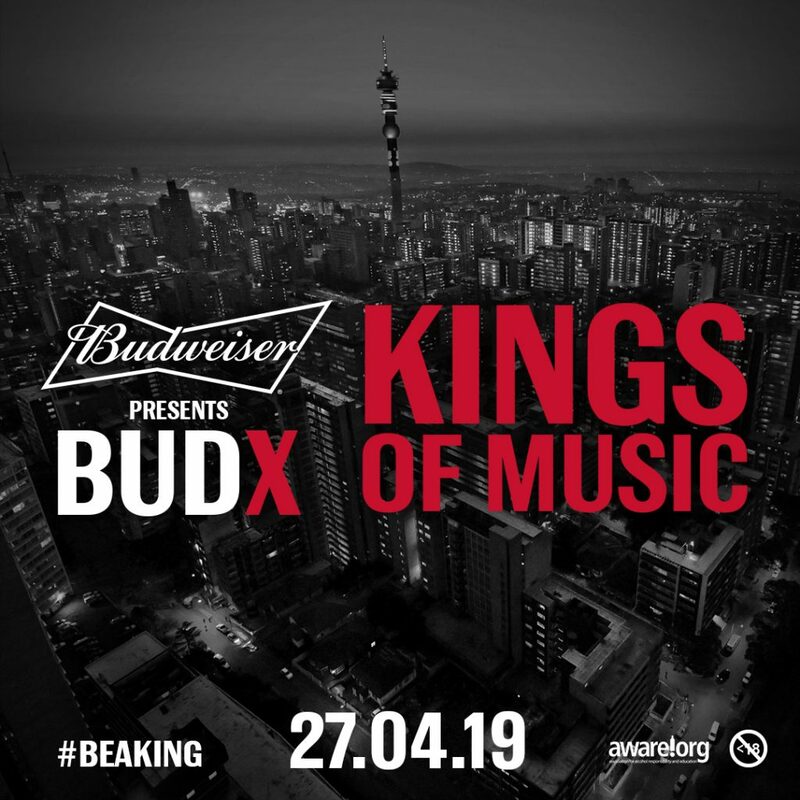 There are never enough words or times where every artist’s contributions can be celebrated and discussed, however the collective strength of their offerings is what keeps the South African music industry alive and musically satisfied. With musicians re-introducing themselves to the market, coming out for the first time, and dropping projects as if to say “this is why I’m hot”, 2018 was a good year in music.